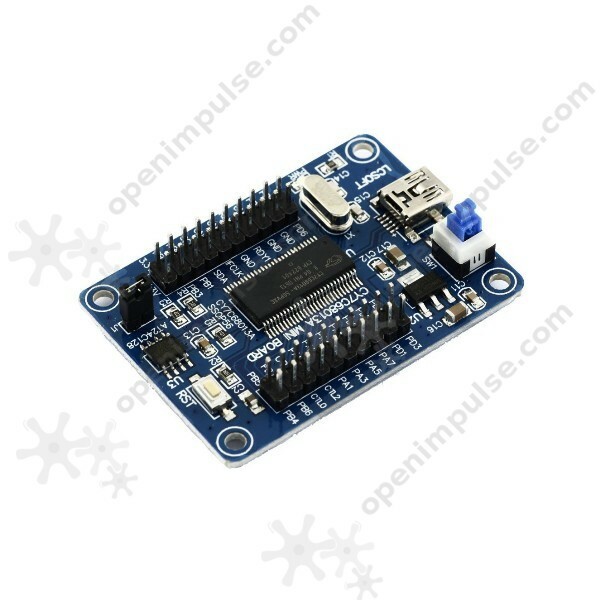 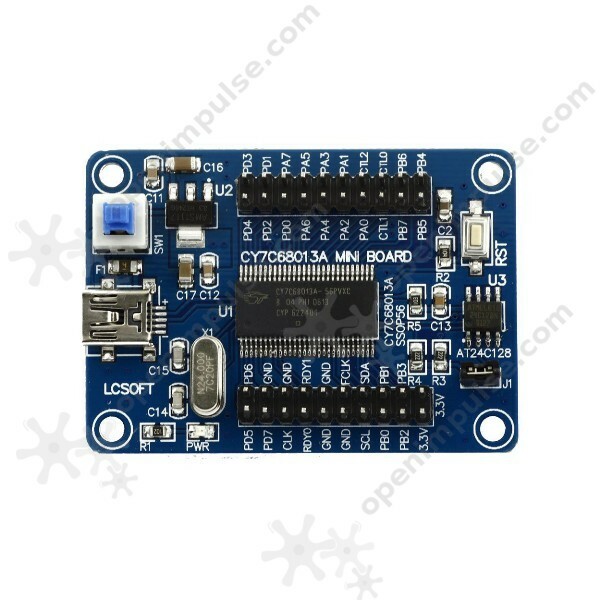 The CY7C68013A EZ-USB FX2LP development board provides an ideal tool for learning about the Cypress EZ-USB FX2LP microcontroller. 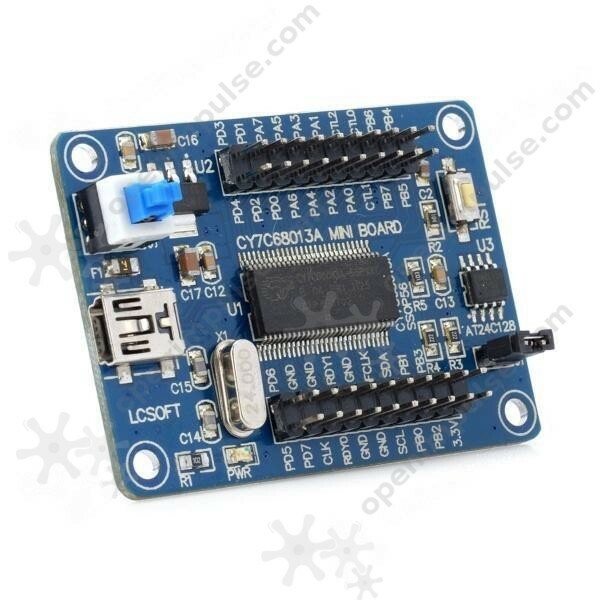 The CY7C68013A EZ-USB FX2LP is a development board designed with the Cypress EZ-USB FX2LP microcontroller. 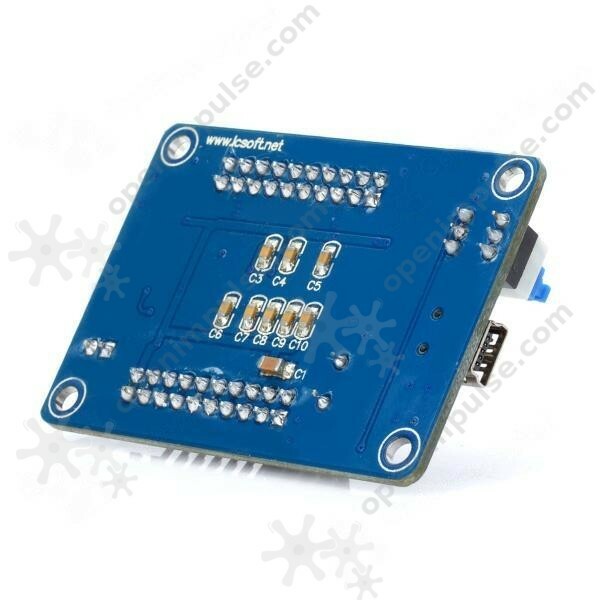 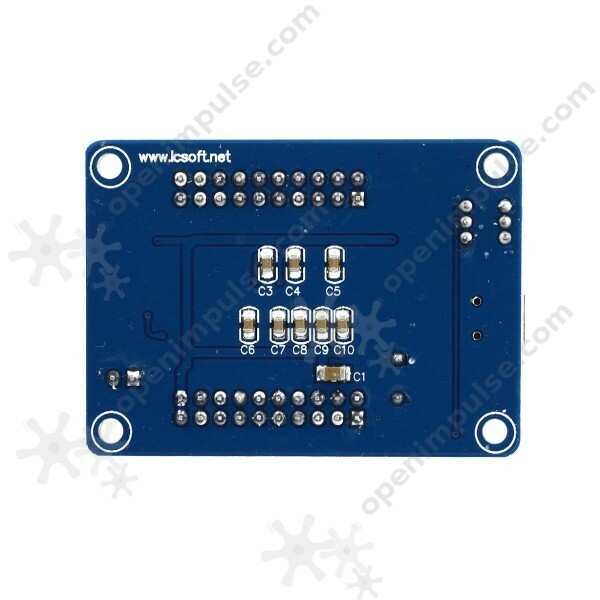 This board has standard 2.54 mm GPIO pins which is are very convenient for prototyping.